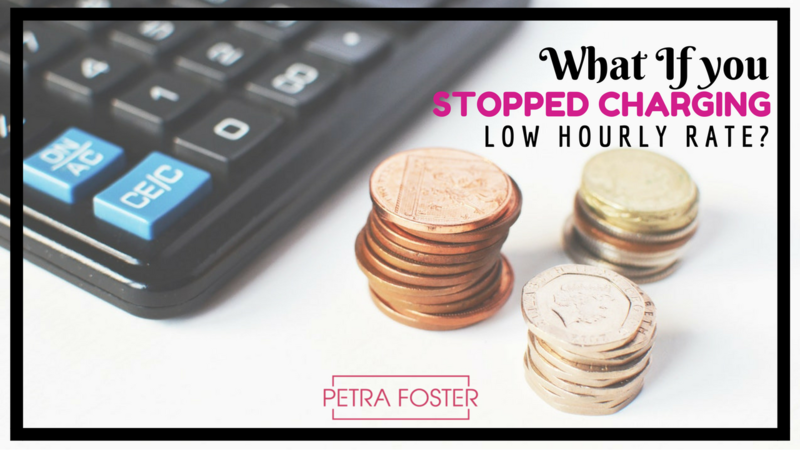 What If You Stopped Charging Low Hourly Rates? What if you finally just raised your fees? 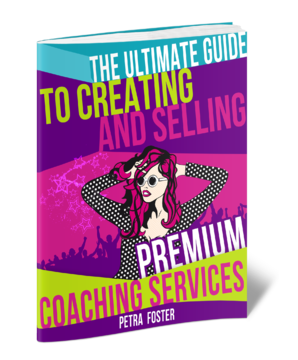 What if you quit the excuses around why you can’t transition to a premium business model? What if you decided that you’d only work with dream clients, who were willing to invest $3k+ into working with you? What if you started getting paid the kind of money that’s really possible for your expert advice and guidance? What if you stopped letting your clients just dip their toes in the waters by booking in a session now and again? What if you realised that all of this really IS possible for you – and you decided to take action? And what if you could get my help to make all of this happen? Doors to Sales in 6 Mastery open again soon. If it’s time to end your ‘what if’ cycle and actually make your premium business model a reality, then make sure you’re on the waiting list.